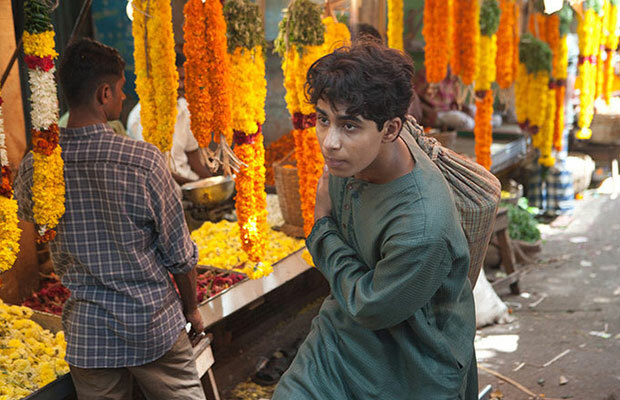 Among all the best picture nominees, Life of Pi really cleaned up last night, winning four Oscars (cinematography, visual effects, directing, and music). So, in honor of the movie we rounded up some travel ideas inspired by the film. Check them out. 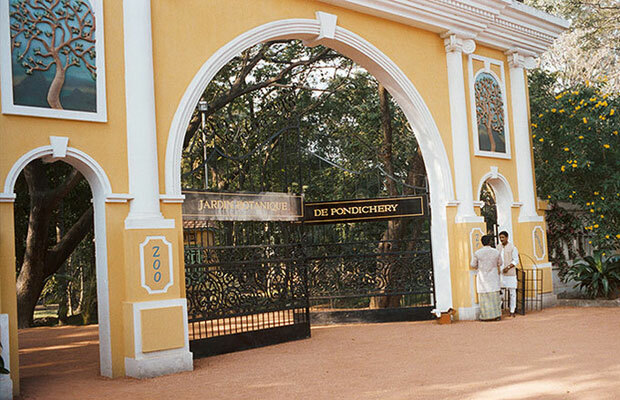 Start your Life of Pi tour in Pi's hometown, Pondicherry, where you can visit the culturally rich French Quarter, the Grand Bazaar, and Tamil Quarter, notable in the movie for where Pi flirts with his girlfriend. The markets are chock-full of flowers, fresh produce, and local goods. Next up, check out the city's botanical gardens. They're a great spot to hit in the city and they served as the zoo where Pi's father worked. 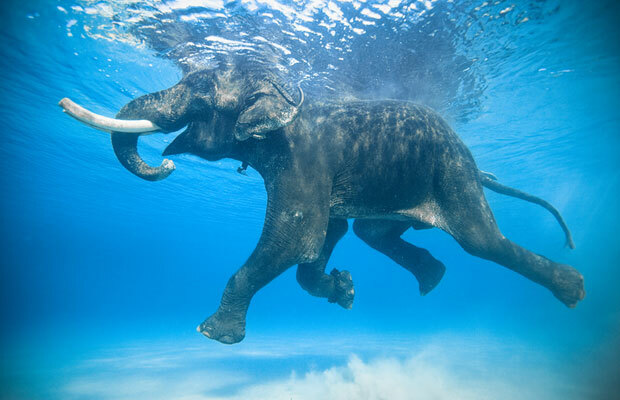 If you're an animal lover, head to the Andaman Islands and swim with Rajan, a 63-year-old retired Asian elephant (one of the last of the famous swimming elephants). While it's not exactly swimming with Richard Parker, the Royal Bengal tiger depicted in the movie, he's definitely a close second.